Novant Health Prosperity Family Physicians is committed to serving the University-area community, including patients of every age and with every ailment. Our board-certified physicians and highly skilled midlevel providers are here to help you stay well and feel better quickly should you become sick. 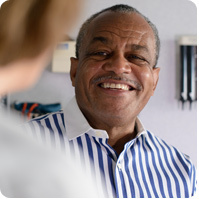 Whether you see us for primary care at our convenient clinic or our providers come to you at a skilled nursing facility, you can expect remarkable care at every visit. 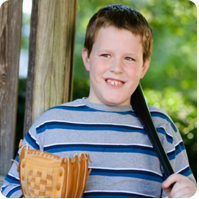 From infancy through adolescence, your child's health and development are our priorities. Need preventive care or help with an illness? We're here! We make mandatory care as convenient as possible. Bringing the care you need to where you live.